A year ago, on September 28, an 11-year-old girl in Jharkhand’s Simdega district reportedly died of starvation, months after her family’s ration card was cancelled because it was not linked to their Aadhaar number. With no school mid-day meals available during her Durga Puja holidays, Santoshi Kumari had gone with barely any food for nearly eight days before she died. 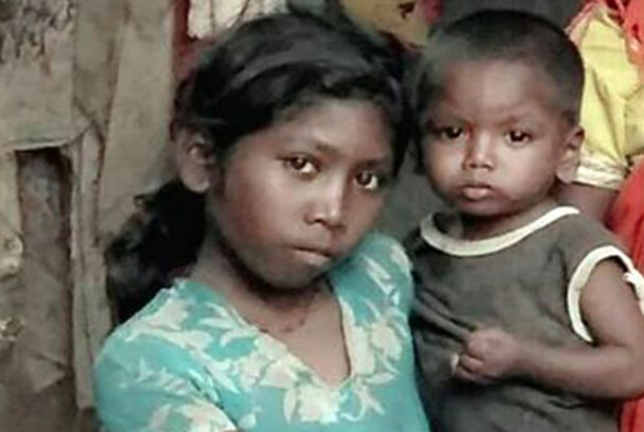 Exactly a year ago, 11-year-old Santoshi Kumari of Simdega died of starvation while asking her mother for rice. Her family’s ration card was cancelled for not being linked to Aadhaar. In the last one year, at least 15 people have died due to hunger. Of these, 6 were Adivasis, 4 Dalits, and 5 of backward castes. All these deaths happened due to the denial of security pensions or rations from the Public Distribution System (PDS). All elderly, widow, and disabled persons in the state should be given social security pension of at least Rs. 2000 per month on time. Jharkhand's MGNREGA wage rate should be increased to at least the state's minimum wage.